I thought I’d start this year by making a post about a subject closest to the heart of this blog: enduring quality. 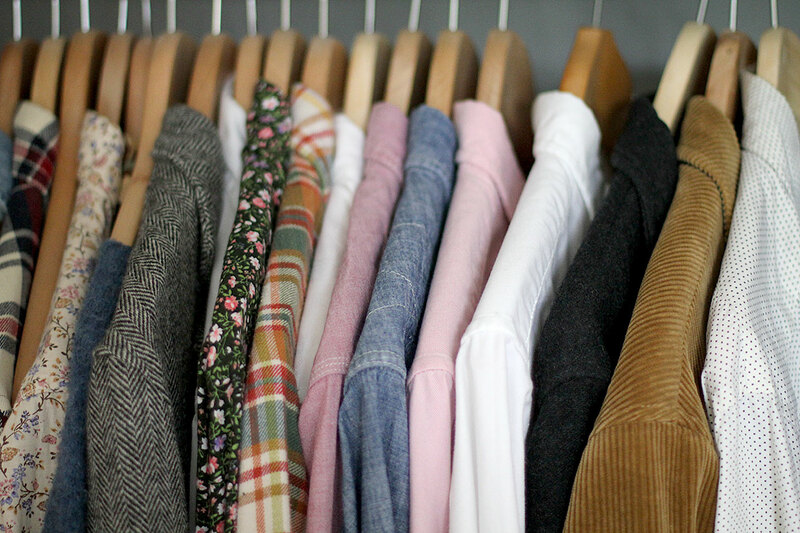 Tried and tested clothing. The majority of the garments featured have been worn week in, week out in the autumn and winter months for the best part of six years. The pieces here are what I’d regard as ‘timeless’; a term thrown around far too frequently in the menswear field in the last few years. It’s hard to find contemporary makers that will deliver on that word, but the brands featured here I feel have offered it over the course of their existence. For me, ‘timeless’ is about the right size of lapel. The right depth of collar. The right cut of shirt to suit the style of shirt. The right choice of materials to suit the piece. The fit that is fitted. Not skinny. Not baggy. The pattern that is always relevant. The right width of tie. Never too far in fashion, but never too far out. ‘Timeless’ walks the line. Many of the items below are still made today in varying forms. Many have been developed and improved upon since I purchased mine. Which is another quality I love of the brands featured here. No dramatic changes or redevelopments, but incremental improvements and tinkering, each season, all in the pursuit of making something better; not more fashionable. So I guess think of this as a tried and tested recommendation list. I’d love to know people out there are getting the same amount of joy out of this garb as I have over the years. I purchased this on holiday in NYC in 2007 and it has scarcely been off my back since. 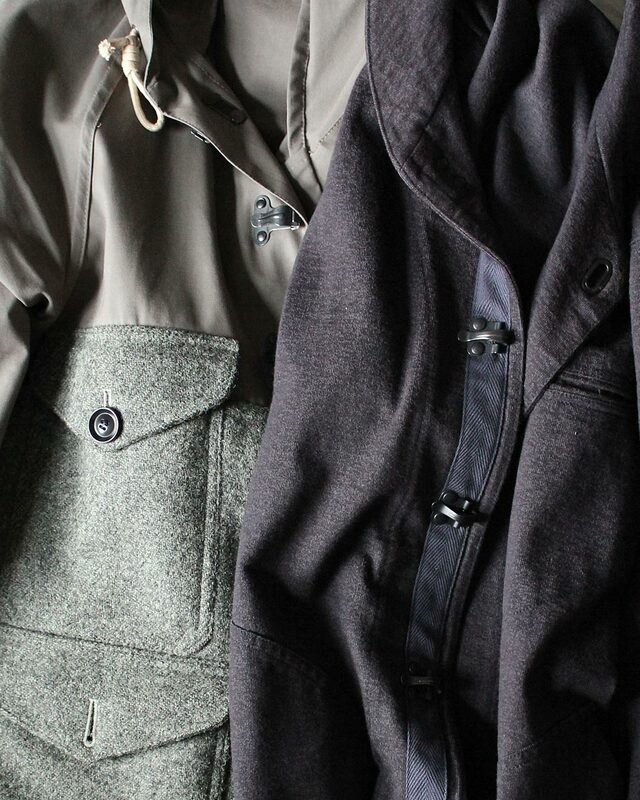 I own two other Bedford jackets for Summer, but I’ve never bought another for Winter as this is so versatile. It can be dressed up or down: super casual and warm with a hoody underneath or nicely formal with a shirt and tie. With four patch pockets on the front, a single vent, and useful internal pockets, it’s one of Engineered Garments most practical, but simple jackets. The Melton wool on this version – a fabric Daiki Suzuki is always revisiting – is such a forgiving and durable cloth that it is yet to show any real signs of wear. This one is also special for me as he included leather elbow patches on this version, which to my mind, he hasn’t done since on this model of jacket. Daiki has produced some outstanding jackets for both Engineered Garments and Woolrich Woollen Mills, but I regard this as one of his finest moments. There are new versions every season and some are in the sales now. This is perhaps my most worn garment over Autumn and Winter. It was included in Nigel Cabourn’s first Limited Edition collection and has consistently reappeared in the authentic line since, although in many different materials and colours. Along with his Cameraman jacket I’d also say it’s one his most copied pieces. 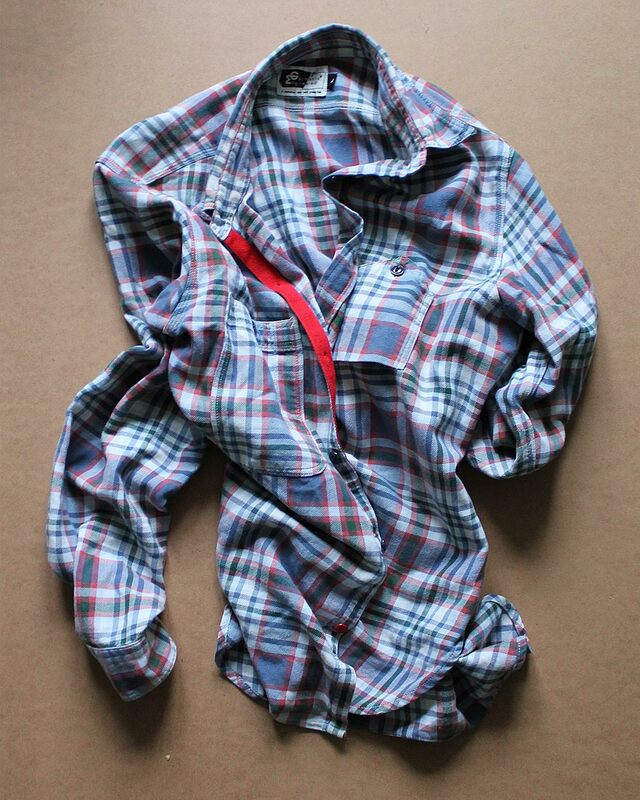 It’s an extremely useful layer that can look as good with a plaid Workshirt as it can with a BD Oxford shirt and tie. Superdenim currently have some of the latest versions on sale here. Arguably the cornerstone of Engineered Garments shirting and perhaps Daiki’s most referential piece, this shirt features every season in many different materials and patterns and always in a selection of chambray. The fit can change slightly depending on material and season, but it always features the same tough chain stitch construction, pockets based on a vintage Reliance Big Yank Cigarette Pocket shirt, and the iconic use of an odd cat’s eye button for the last fastening on the placket. Another nice detail is the choice of contrasting colour for the placket trim. This particular shirt was the first Engineered Garments piece I ever bought and it’s probably seen more wear than any other item in this list as its worn all year round. It has accompanied me on many hikes as well as day to day wear too. It’s robust and tough and after nearly six years it’s showing no signs of wear, tears, or fraying. It just gets comfier. 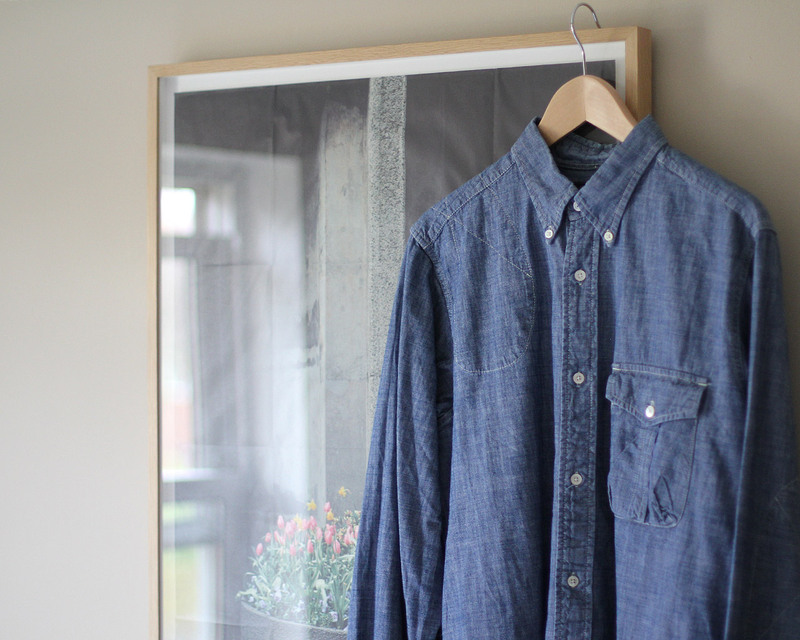 The Engineered Garments 19th Century BD shirt is my absolute favourite shirt. It’s pattern is taken from a vintage Gitman shirt and is very similar in style to a modern Gitman shirt, but with the addition of large curved overlapping plackets; a detail that really sets it apart. Daiki exercises some of his more playful fabric choices on this piece from season to season in the main E.G. line. You can read in further detail about this shirt here. 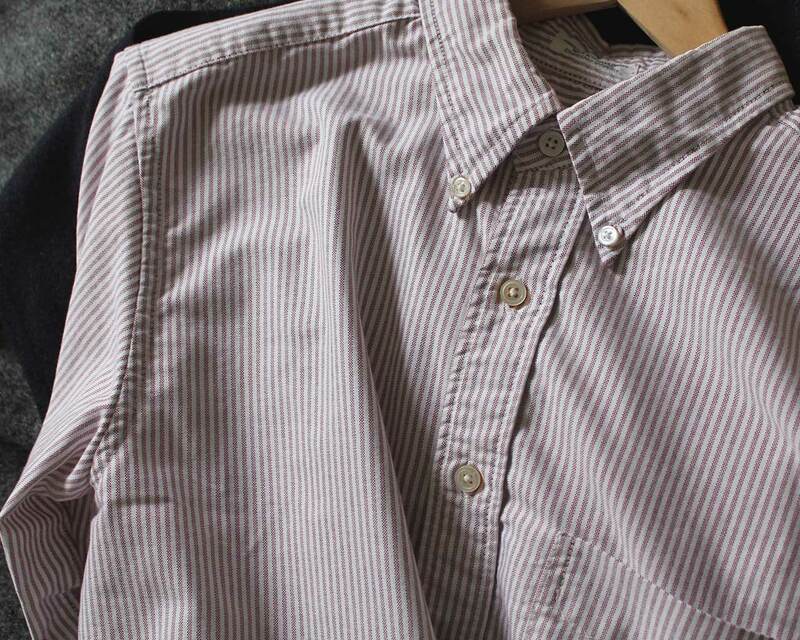 The one pictured here is from the Workaday line and is made in classic Oxford stripe. As with many items here it gets dressed up and down. Casually, it looks great untucked, showing off the odd plackets; formally, it looks great tucked in as the curved placket stops the shirt from splaying open at the waist line. It’s all about the details with this piece. These are a pretty new addition to my wardrobe, but have already become a regular wear for me. These are fairly loose fitting and in a great colour. They’re always in the Workaday line and feature each season in the E.G. mainline, but in differing cuts and fabrics. The fabric here is reverse sateen and is nice and hard wearing. 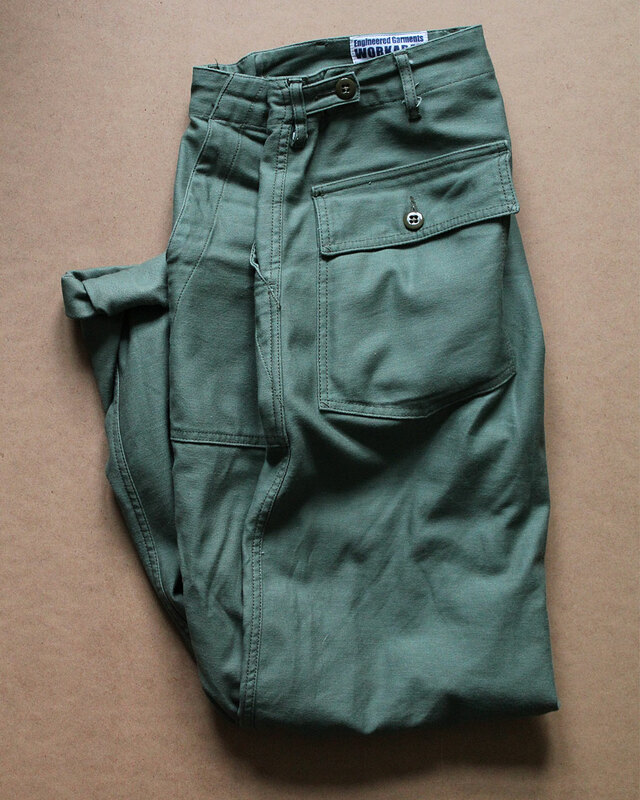 These are a great alternative to regular jeans, trousers, and chinos, but their simplicity also keeps them nicely away from the combat pant. I like to often wear these with a shirt and tie for that ‘business up top, but me legs are already in the weekend’ look. Sadly, this is the only garment here that’s no longer readily available although a few keep popping up on Yoox at good prices. This was Daiki’s second attempt at this shirt; the first version (which I have, but don’t wear nearly as much) didn’t feature the iconic billowing chest pocket that this version has and was made in a heavier, but less appealing chambray. For me this shirt epitomised Daiki’s approach to his WWM collections: outdoor pursuits meets the classic and wearable. Reinforced shoulder detailing and elbows give this a hardy feel, while the button down collar makes it feels a touch more classic, striking a nice balance between casually smart and relaxed workwear. Along with the Workshirt here, this is my most heavily worn and washed shirt as it’s another great garment for all year round. It’s wearing nicely now with the chambray fading like denim around the collars and cuffs. I’d certainly recommend trying to get your hands on one as it will do you proud for many years. 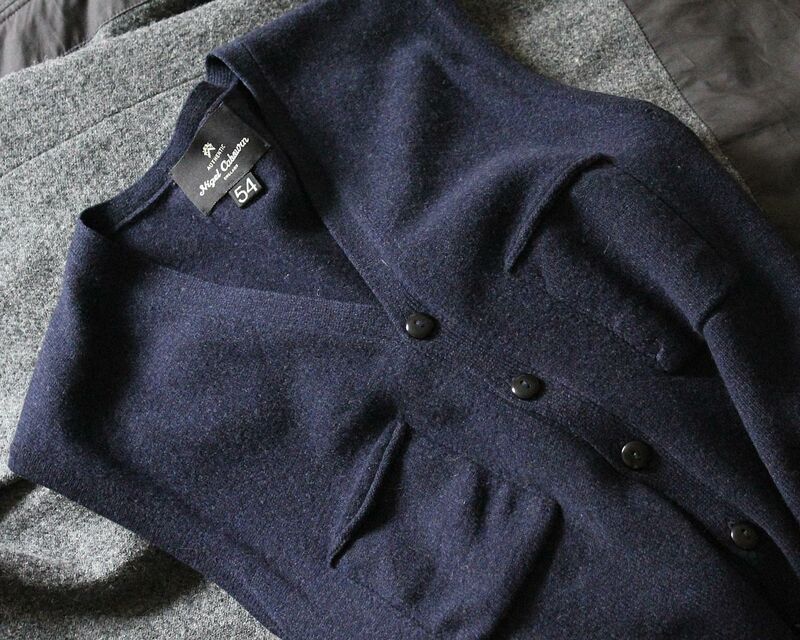 A constant in the Nigel Cabourn Mainline collection (made in Japan), I struggle to recommend this due to it’s absurd overpricing, but it’s worth hunting around for one in the sales and on eBay because it is an incredibly constructed super versatile piece. I managed to pick up a half price sample version in Present some years ago and it’s proved to be an indispensable layering piece ever since. Based on a U.S Gym/training jacket it features a breast pocket and two hand pockets. This simple and useful jacket is given that Cabourn twist with the addition of the metal clip fastenings that have become somewhat of a signature for Nigel. Versions have definitely improved since I purchased mine with a higher grade clip fastening now on the jacket (same as the Cameraman jacket). There’s many replicas of this jacket around (most notably Heritage Research’s USN clip jacket), but if you’re going to buy one, don’t get the poor man’s version, hunt around for Cabourn. It’s worth the time. I’m yet to see a parka I love more than Nigel Cabourn’s iconic and mighty Cameraman Jacket. 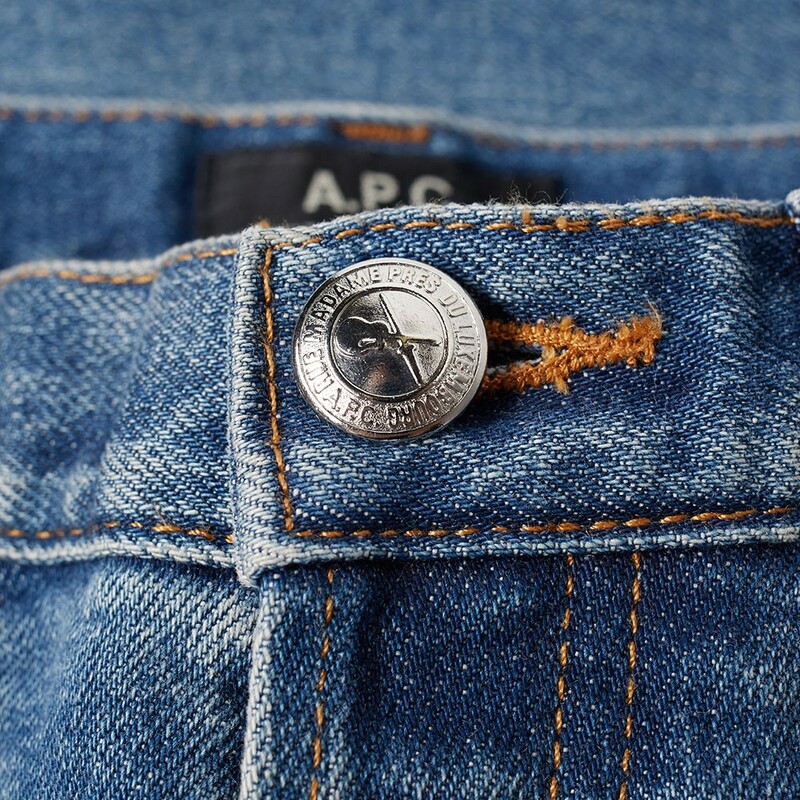 I was first shown it in Oi Polloi years ago and I was utterly blown away by the details. The jacket features a marriage of two of Britain’s most celebrated and cherished fabrics – Mackintosh and Harris Tweed – and includes Nigel’s signature clip fastening on the upper portion. Appearing every season in the Authentic line since it was launched as part of the Limited Edition collection, this is quite possibly the most copied jacket of the last decade of menswear. Many have had a pop, but all have completely failed to understand what makes this jacket: the quality materials and the build. It doesn’t feel like you’re putting on a jacket; the Mackintosh makes it feel like you’re getting into a protective shell. It’s featured in other fabrics down the years including summer versions in Beeswax cotton and linen. If you’re going to get one, please don’t buy them at the extortionate full price. They always make it to the sales every season. You may have noted I have a problem with Nigel’s pricing. While his clothes are among some of the most exceptionally constructed I have seen, they are not worth the money – unless you’re having a completely bespoke suit made to your own specifications by a team of highly skilled individuals – no clothes are! Hit the sales for this stuff. Like fine wine, you can go crazy with denim. But my own sensibilities do not carry me far enough into that world and I’m happy not to go there, because quite frankly; I can’t taste the difference. Denim is the work horse of the casual man’s wardrobe and in my opinion should be purchased, worn, and washed as such. I currently have four pairs of New Standards in rotation. Photographed here is my latest pair and my second pair, now a good five years old. All four still get regular wear. These jeans are decent denim, at a decent price. Simple and classic, they remain an amazing colour throughout their tenure; from their bluey grey beginnings to their stone washed end. And I can’t argue with half a decade (plus) of constant wear. All still going strong. I probably wouldn’t buy a Steven Alan tie anymore as I deem them a little too slim nowadays, but this purchase from a few years ago is just about my most worn tie and I still wear it with monotonous regularity. And it’s all down to the material. 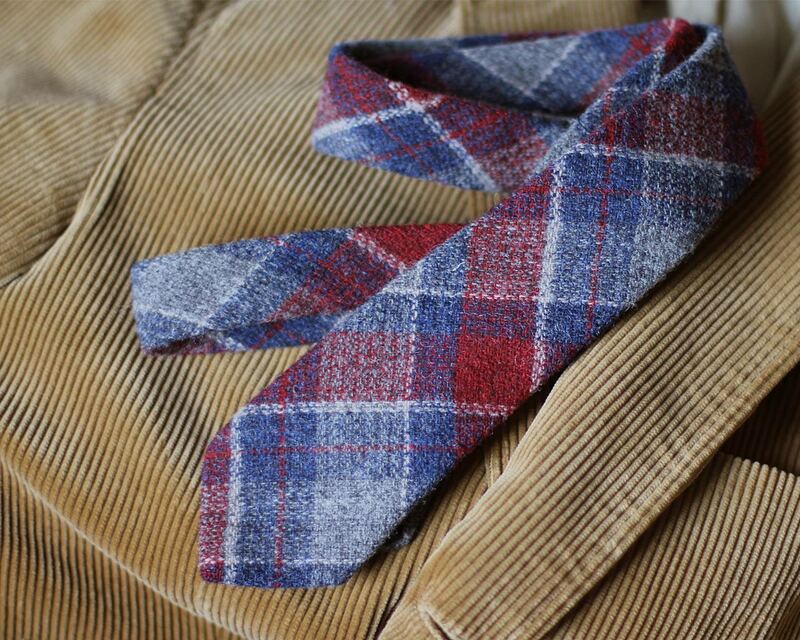 The Woolrich fabric used on this tie is just about the most versatile plaid I’ve seen as it seems to be able to slot into just about any outfit with ease. 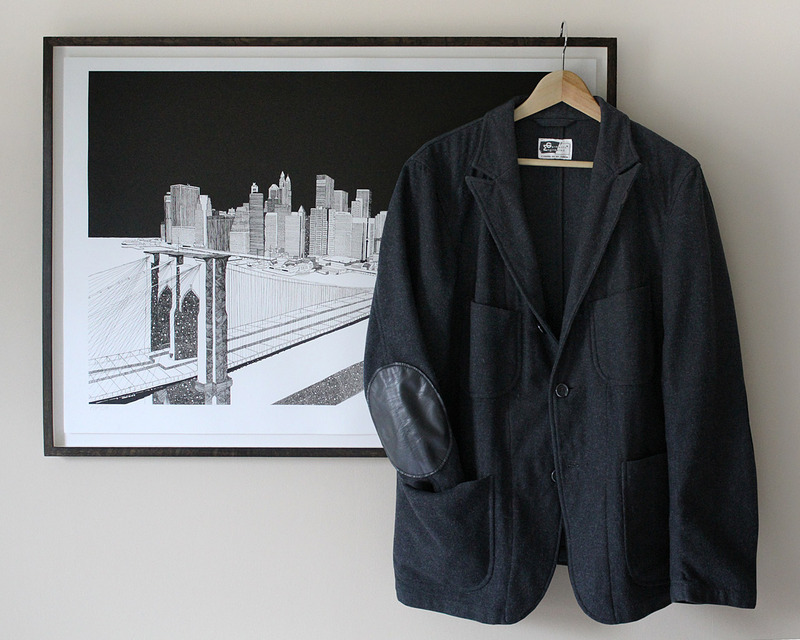 I buy ties from Engineered Garments and Drakes now as the quality and shape is perfect, but I wanted to include this piece as its just been so good down the years. Subtle pattern and texture is what I’ve looked for in a tie ever since I realised exactly why I like this one so much. 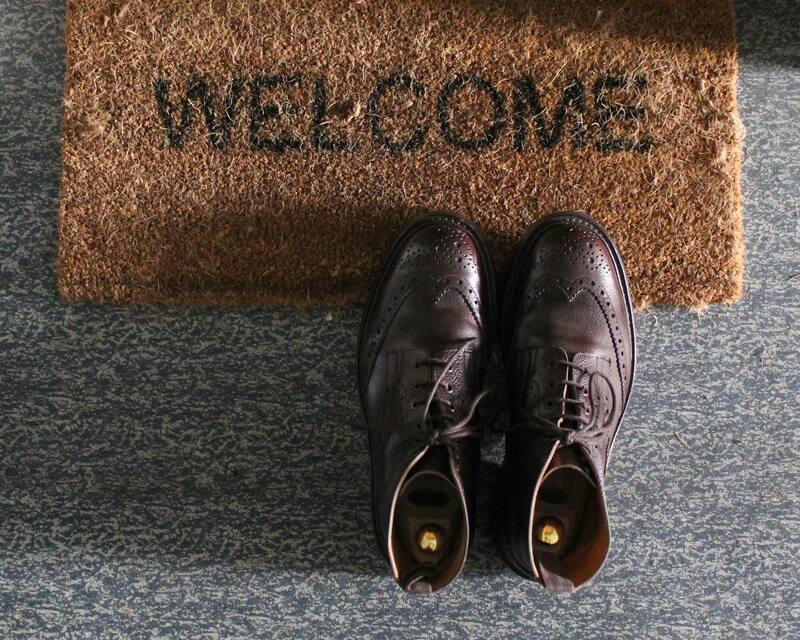 The classic English country boot; Tricker’s Stow. This is a colour that goes with just about everything, a commando sole that will tackle just about anything, in a style that looks appropriate just about anywhere. The scotch grain adds an aesthetic hardiness to the already tough calfskin and does well to hide many creases that would be showing up a lot more prominently on smooth leather. Going on four years with a lot of wear these need a minimal amount of looking after as this colour and finish seems to hold its shine so well. If I had to reduce my shoe collection down to one choice for winter, this would be that choice. I’d always visit Richard at The Shoe Healer for my Tricker’s these days. Even at full price these are worth every penny. This entry was posted in Clothing, Denim, Engineered Garments, Footwear, Neckties, Nigel Cabourn, Outwear, Stitched & Stitched, Trickers and tagged Daiki Suzuki, Engineered Garments, Nigel Cabourn, Steven Alan, Trickers, Woolrich Woolen Mills. Bookmark the permalink.